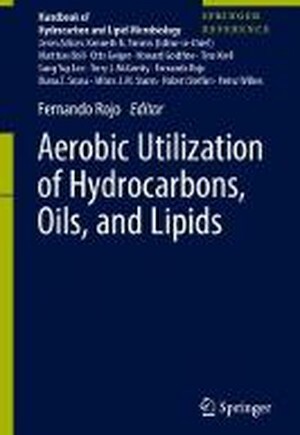 This book describes the biochemistry and genetics of aerobic degradation of hydrocarbons and lipids by bacteria and yeasts, as well as the functional genomics of the best-known microorganisms involved in these processes. It forms part of the Handbook of Hydrocarbon and Lipid Microbiology Series, a definitive resource of current knowledge on the diverse aspects of the interactions of microbes with hydrocarbons and lipids. Chapters are mainly focused on the new discoveries of recent years. It is aimed to scientists and others interested in different aspects of the microbiology of hydrocarbons.